NEW, NEW, NEW, NEW, NEW, NEW, NEW, NEW, NEW, NEW, NEW, NEW STUFF!!! 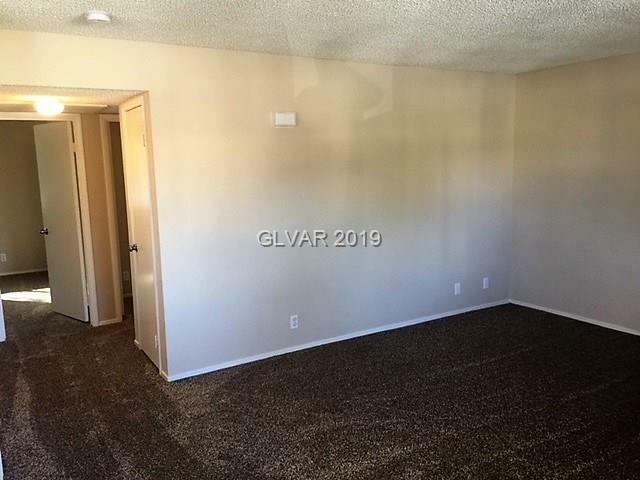 NEW CARPET, NEW TWO TONE PAINT, NEW APPLIANCES, ETC!! WHAT MORE CAN YOU ASK FOR!! ALL THIS AND AT A GIVE-AWAY PRICE. GREAT LOCATION. 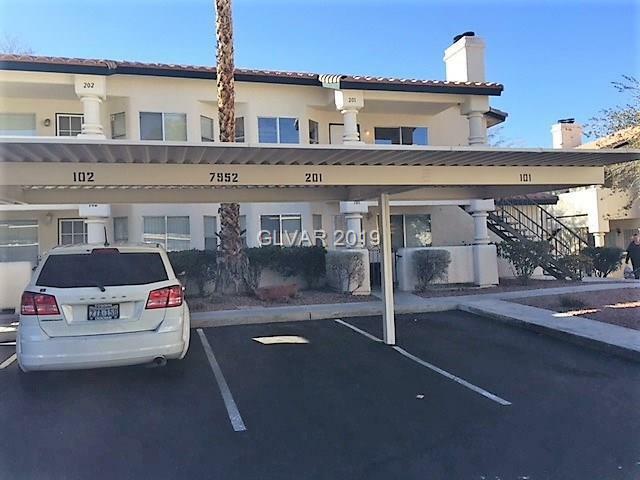 MINUTES TO SUMMERLIN, RAMPART & SUNCOAST CASINOS. 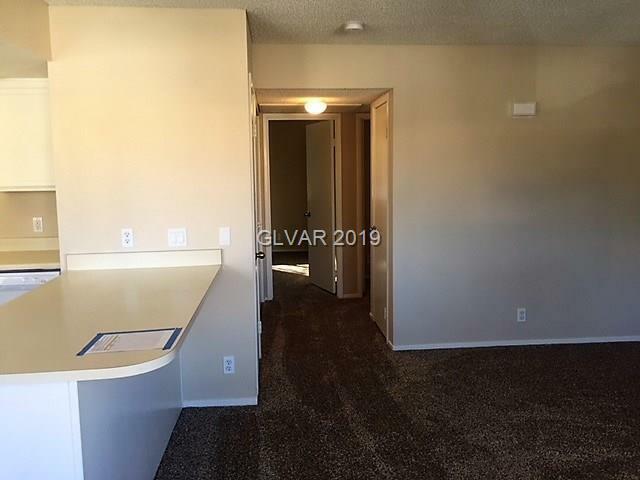 LARGE 2 BEDROOM AND 2 FULL BATHROOMS. 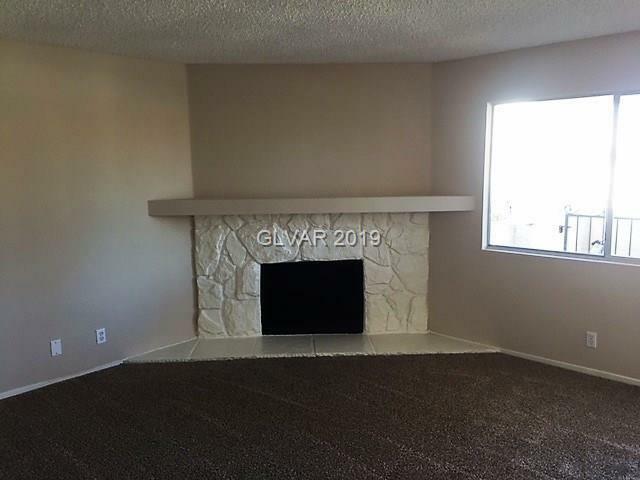 LIVING ROOM HAS WOOD BURNING FIREPLACE. READY FOR IMMEDIATE MOVE-IN. UPSTAIRS END UNIT WITH BALCONY. SEPARATE STORAGE UNIT. NO NEED TO PRE-VIEW.